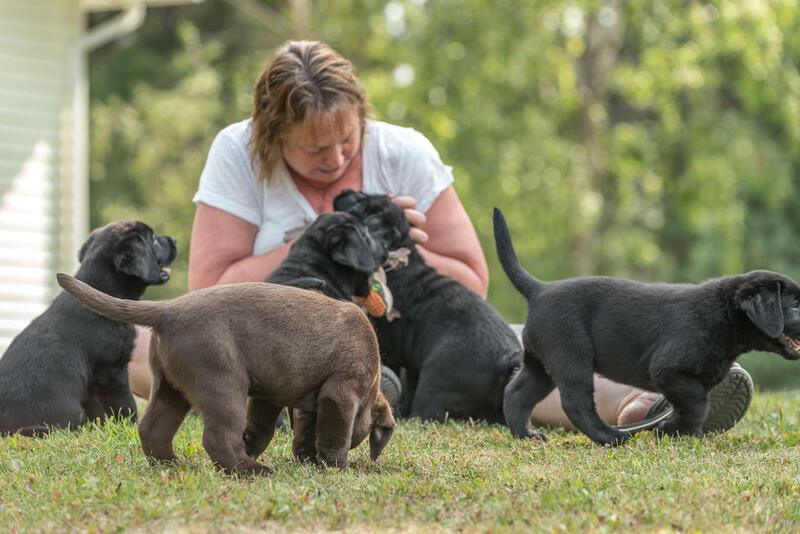 He was also named Best in Specialty and Best Puppy in Specialty at the Labrador Retriever Club of Canada Regional Specialty, under breeder judge Joyce Love (Rickway Labs), finishing 2018 as the #1 Labrador in BC, and #5 in Canada! 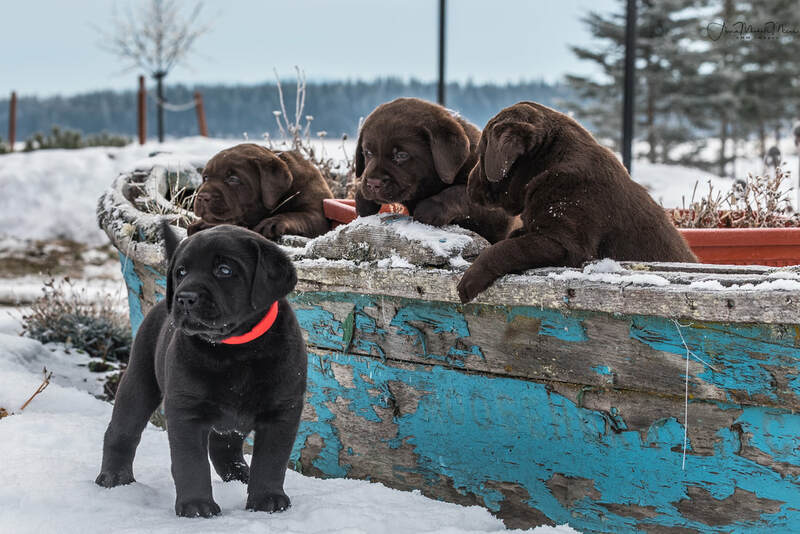 Noble (Soundview's Noble Heir to MyKiss) is recognized with Best in Specialty Sweeps at the Island & Pacific Labrador Retriever Club Specialty in Chilliwack! 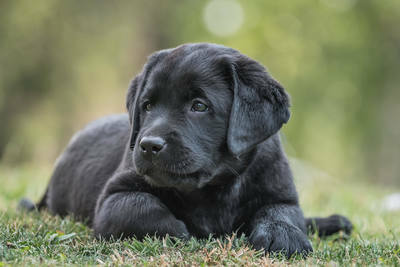 Thanks to breeder judge Marlys Swanson (Artesian Labs)! Check out their individual pages for pictures and more details. Our breeding stock are carefully chosen and are excellent representatives of the breed. 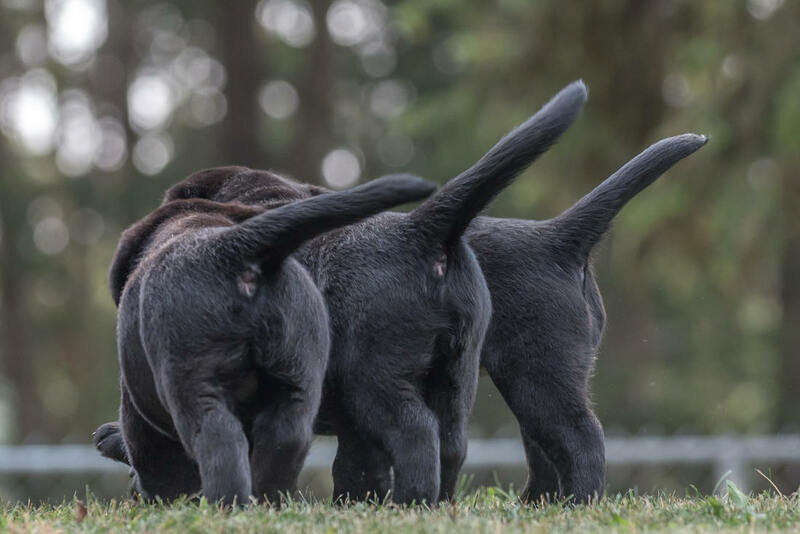 They are cleared of all genetic anomalies inherent to Labrador Retrievers. ​Copies of clearances are available on request. All of our dogs live in our home. 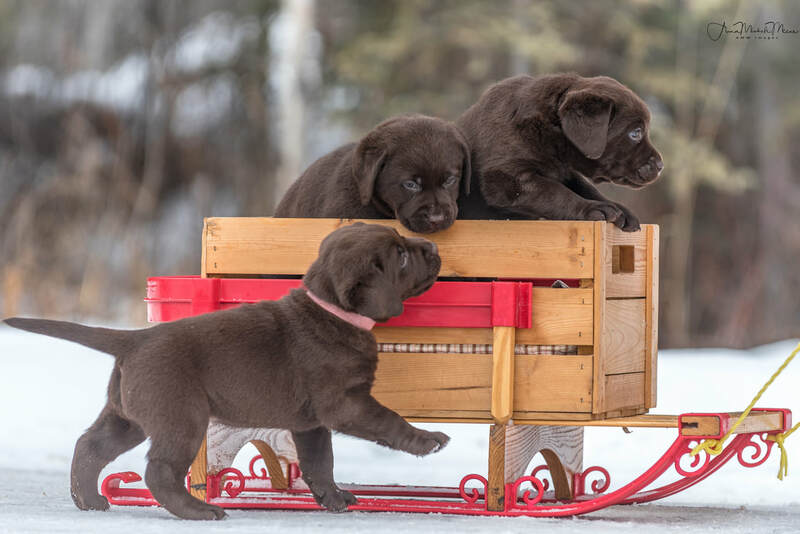 Puppies are socialized from an early age, helping them to get a good start on the road to being social, confident and adaptable dogs. and match puppies with families at that time. Whether they are playing with you at the lake, or laying peacefully at your feet, there is nothing that says 'love' like a lab!